Back in the late 1990s and early 2000s the sport compact craze was reaching its zenith, only growing larger with the success of the original film, The Fast and the Furious. 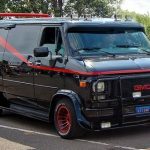 The appeal was incredibly wide, with an entire industry for car tuning and modifications springing up, but it was largely dominated by front-wheel drive Japanese cars like the Honda Civic and Toyota Celica. Even today, examples of some of these cars have become incredibly desirable. In fact, pristine examples of the Acura Integra Type R have recently fetched as much as $63,000 at auction. However, the king of these tuner sport compacts was the American Dodge Neon SRT-4, a car which has largely been forgotten in the years since it left the market. 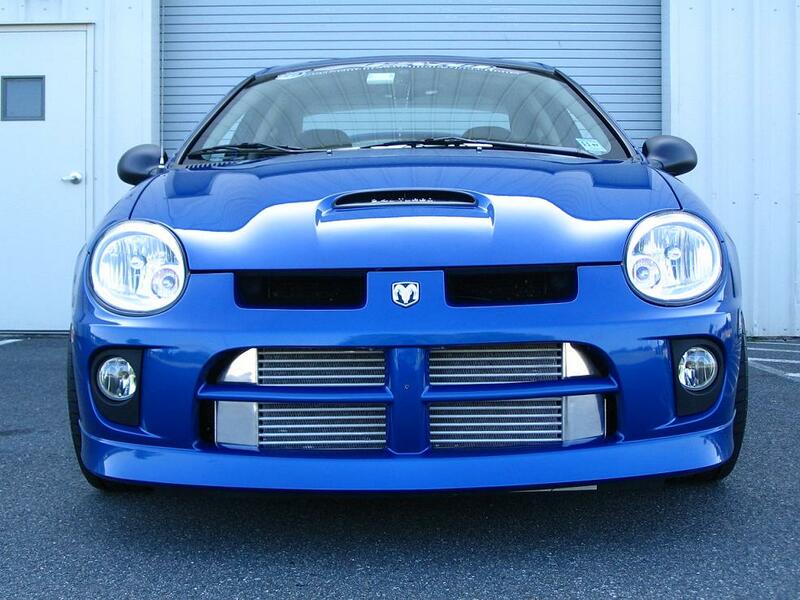 The Neon SRT-4 was conceived to appeal to the compact tuner market from the very beginning. 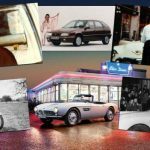 The idea for a hot Neon started with a Chrysler executive named Tom Gale who was at that time the Vice President of Product and Design and the original designer of the Dodge Viper. In order to understand what would make a sporty Neon desirable, Gale attended the 1998 Specialty Equipment Market Association Show in Las Vegas, better known as SEMA. This yearly event is the premier car modification and tuning show in the country and is considered to be the best place to understand the pulse of the industry. Here, Gale was able to see everything the Neon needed to appeal to its intended audience. When he returned, Gale gathered a group of young Neon engineers and gave them the task of putting together a concept car in just four months. This gave birth to the Neon SRT concept, which featured a 2.0-liter 4-cylinder with an Eaton supercharger, giving it 208 horsepower and 180 lb-ft of torque. It was first shown at SEMA in 1999, and was widely received by the media as excellent. However, when the team went to a board of executives to get it into production, they were initially rejected for variety of reasons. They went back to the drawing board, trying three more times to get it approved. Eventually the project was transferred to Chrysler’s Performance Vehicle Operations (PVO) team to be developed into a production car. When the PVO team got their hands on it, they gave the Neon a larger 2.4-liter inline 4-cylinder with a turbocharger, a new 5-speed manual transmission, a performance clutch and no muffler, giving it a very charismatic and distinctive exhaust note. It also got a stiffer suspension, larger sway bars, a better steering set up, and bigger vented disc brakes. To fit over the larger brakes, 17″ wheels with Michelin Pilot Sport performance tires were used that featured a unique spoke design to actively cool the brakes. Finally, they added new side skirts, a big spoiler, and a front fascia and hood with big scoops to help cool the engine. At the end of the day, the Neon SRT-4 had nearly every component upgraded over the standard Neon, including an interior that was inspired by the Viper. The Neon SRT-4 finally went on sale to the public on in 2003, and was actually the second fastest car in the entire Chrysler line up, with 215 horsepower and a hefty 245 lb-ft of torque. 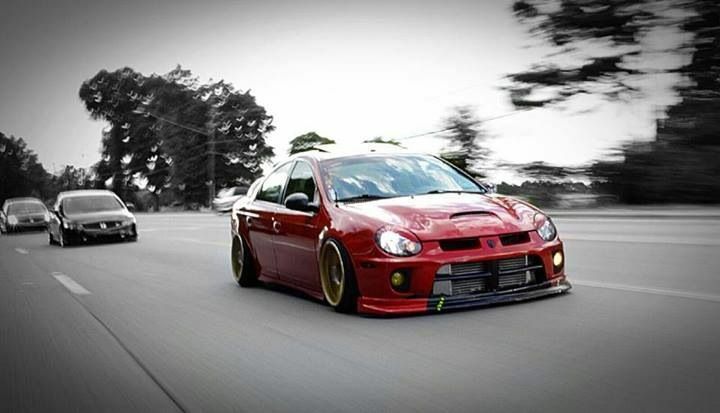 Unfortunately for those who bought it in 2003, the Neon SRT-4 received more upgrades in 2004 that boosted power to 230 horsepower and 250 lb-ft of torque, alongside a torque-sensing limited-slip differential, BF Goodrich g-Force performance tires and trim changes. It also received a name change to simply the SRT-4, losing the Neon name. Dodge also made a factory competition version called the ACR in 2005 that included wider BBS wheels and tires, a lowered ride height, adjustable performance dampers, a thicker rear stabilizer bar, stiffer bushings, seats that allowed for a racing harness to be installed, and of course, ACR Decals on the doors to set it apart from the standard SRT-4. 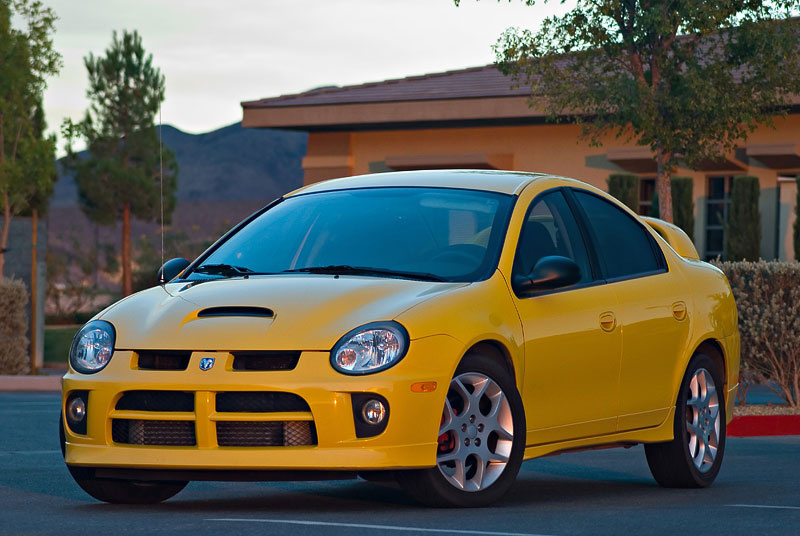 Dodge never expected the Neon SRT-4 to be a great success, with an initial sales estimate of only 2,500 per year. This estimate was blown out of the water, as over 25,000 units were moved during the three years the car was sold. It won many awards and the sport compact market loved it, setting the stage for many more SRT vehicles down the line. Even more impressive was the dominance it showed in SCCA racing events where SRT-4s won every race in their class in 2004. It continued to be competitive even well past it was discontinued, securing a victory as late as 2008 in the US Touring Car Championship. Like all great things, the Neon SRT-4 came to an end with the discontinuation of the Neon chassis. Dodge attempted a replacement with the Caliber SRT-4, but it was worse in almost every single way. Dodge still hasn’t attempted a true replacement, even when they were producing the Dart compact car (recently killed off). These days, the SRT-4 is a rare sight, and the ones you do see are often well used and abused, having undergone years of heavy modification. 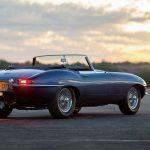 It’s unlikely that many of these cars were preserved by their original owners, and were heavily raced and crashed through the years, likely depleting the stock considerably. That being said, despite its greatness, the SRT-4 never achieved the same sense of desirability that other compact cars from the time have, like the aforementioned Acura Integra. It’s doubtful we’ll see the same sense of collectibility we’ve seen with the Japanese cars, as the Dodge brand enthusiast rarely overlaps with the sport compact enthusiast. The Neon SRT-4 has been forgotten, even though it was once king. In the end, the Neon SRT-4 was like a meteor, burning bright and dying off quickly. Hopefully someday its great legacy will be appreciated by collectors. 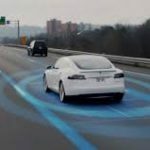 Next Computerized Cars: Is Your Information Safe?